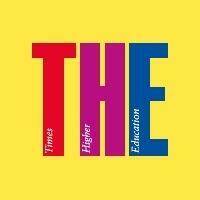 The Times' education supplement, Times Higher Education, is a magazine based in London that contains specific information and news on higher education. It annually publishes a worldwide ranking of universities, where it includes global classifications according to different areas of the world's best universities. This ranking is prepared by combining quantitative and qualitative indicators as informed opinions. Below you have the top 50 engineering and technology universities of this publication.